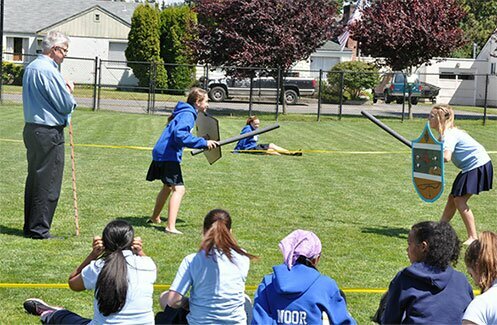 Small class sizes and a challenging and nurturing environment characterize the St. Paul’s experience. Respectful, trusting relationships support learning as teachers provide meaningful attention to each student. 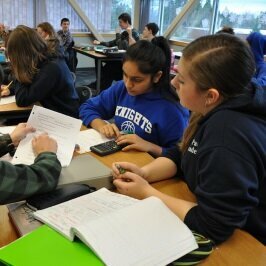 Classes range from 12-18 students to ensure the most personalized educational experience. The multi-aged advisory period allows for leadership development and social support for students. 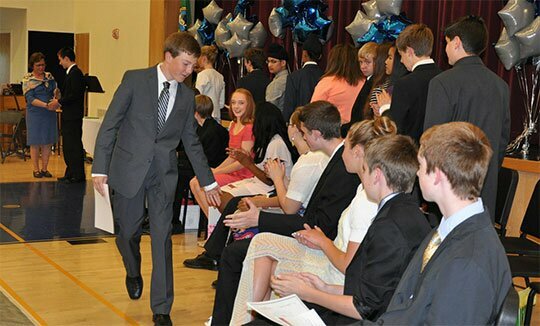 Our fifth to eighth grade middle school program offers students a unique and personalized education. Students take eight classes on a rotating block schedule basis: Literature, Language Arts, Physical Education/Health, Spanish, Math, Science, and Social Studies with electives offered in Music (Choir or Band), Tutoring, Coding/Technology, Makerspace, Creative Writing, and Art. Due to our low teacher-to-student ratio, students consistently exceed state and national performance standards. An afternoon study hall is provided to allow students to get homework started and to ask clarifying questions of their teachers or peers. Each student has an advisor to help with social/emotional support and cross-grade mentorship. 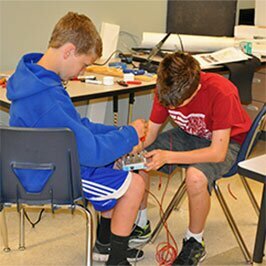 Our students are prepared to meet the challenges of the 21st century with their well-developed critical thinking and problem solving skills. 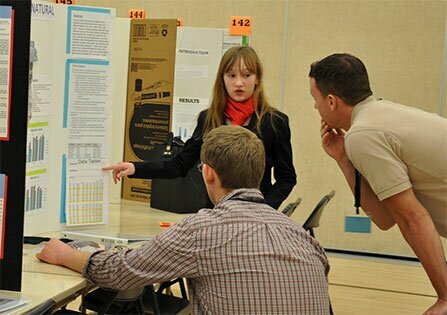 7th graders demonstrate competency at a rate 26% higher than state scores across the subjects (reading, writing and math). 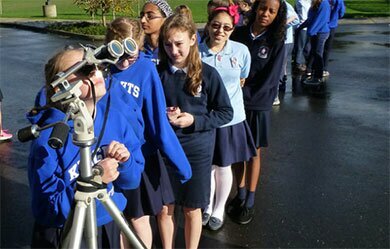 There are specific field trips in middle school that are centered on inquiry-based learning where students are motivated by their own curiosity. 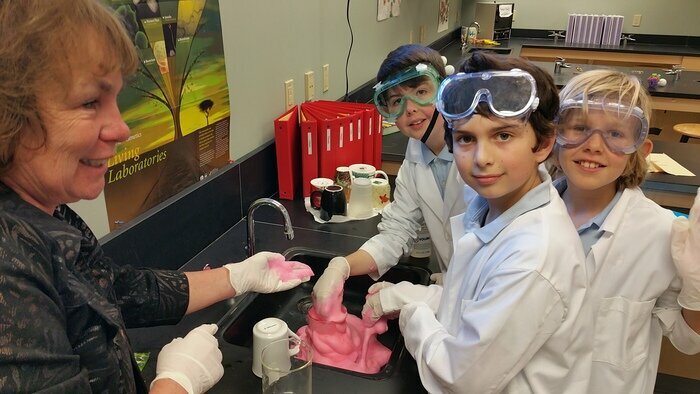 These grade level overnight experiences complement what is covered in our academic curriculum. In all these settings students work together to establish trust and work together to solve numerous group challenges. Fifth grade enjoys Lutherwood, which is an environmental education program at Lake Samish looking at Ecosystems. Sixth Grade goes to NatureBridge trip to the Olympic Peninsula and investigates old growth forest, wilderness coasts, and alpine peaks. The seventh grade goes to Camp Orkila to enhance our science curriculum with a focus on marine science and outdoor physical education. The goal is for students to gain a better appreciate of our environment and take risks. Eight grade travel internationally to England as a culmination of their literature and history studies at the end of middle school. 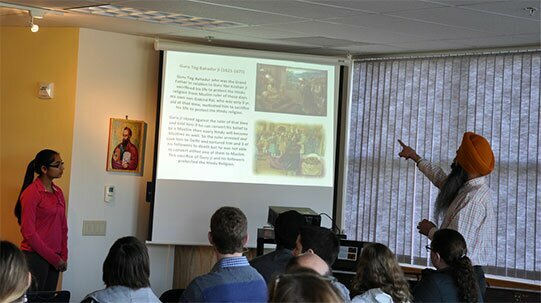 Students assemble for chapel services twice a week, and have the opportunity to explore and discuss spiritual matters and develop a social consciousness. 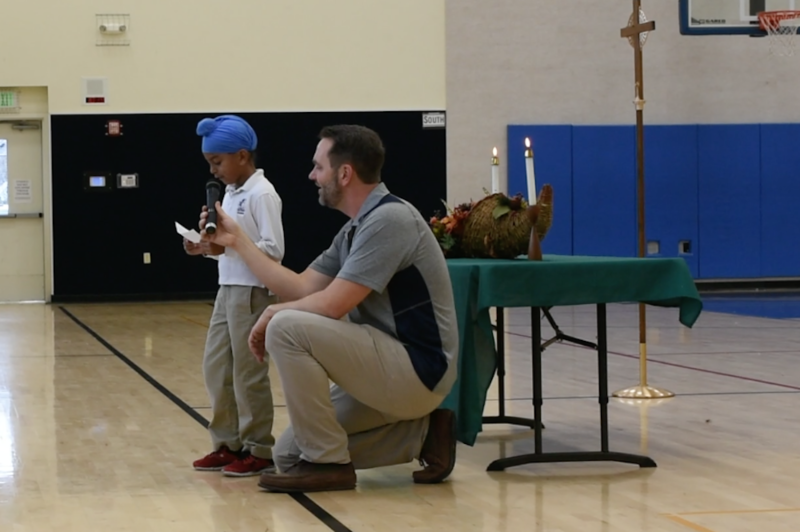 Our Chaplain provides age-appropriate messages that address the practical and spiritual needs of our students. 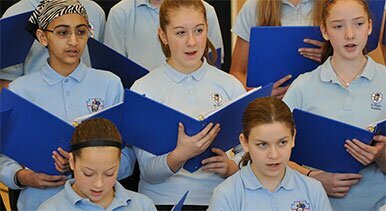 We teach ecumenical Christian values and promote our Core Commitments, (Engage, Reflect, Create, and Care). Many of our students are of non-ecumenical faiths and we both embrace and celebrate our rich religious diversity representing in the student body. Students are encouraged to select topics or needs related to a country, a social concern, a school community matter, or health issue for group prayer focus. We’ve earned the respect, support, and participation of families and students from Jewish, Muslim, Hindu, Sikh, Buddhist, and other traditions/beliefs.